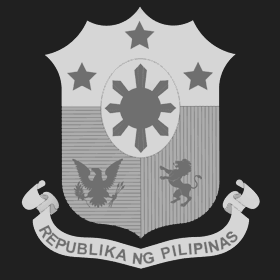 The PRISM Unit serves as the center of operations and management. 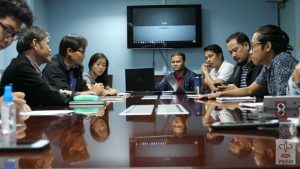 One of its functions is to deliver and communicate the data products and information of PRISM to its stakeholders as well as to the general public. 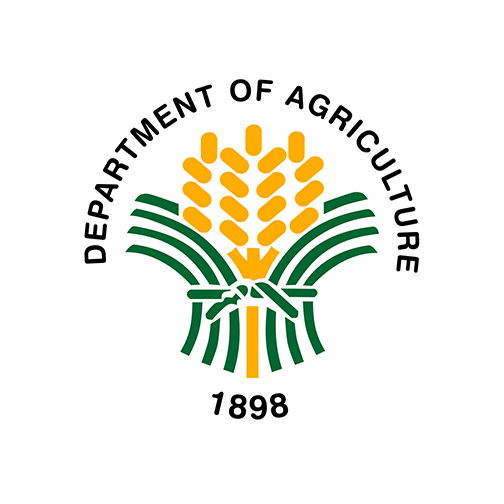 It was developed under the collaborative R&D project of DA, DA-PhilRice and IRRI, with funding from DA-Bureau of Agricultural Research (BAR) from 2014 to 2017 and through DBM starting 2018. 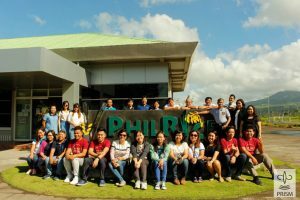 PRISM is owned by Department of Agriculture and is housed and managed in PhilRice through the DA AO No. 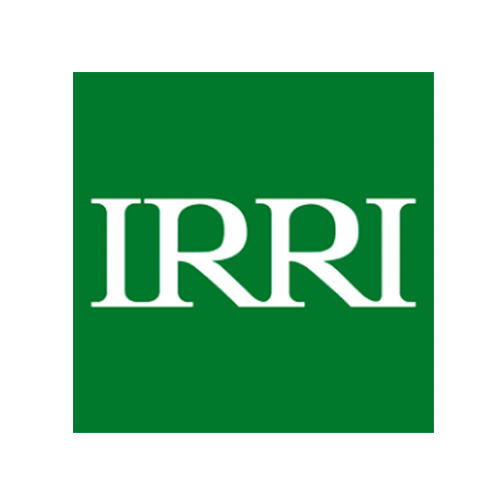 9 released in August 2017. 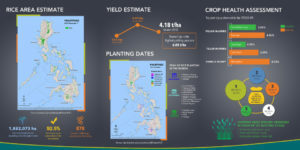 PRISM is one of the programs of the Department of Agriculture, which aims to provide interventions at both national and local levels to support rice production. 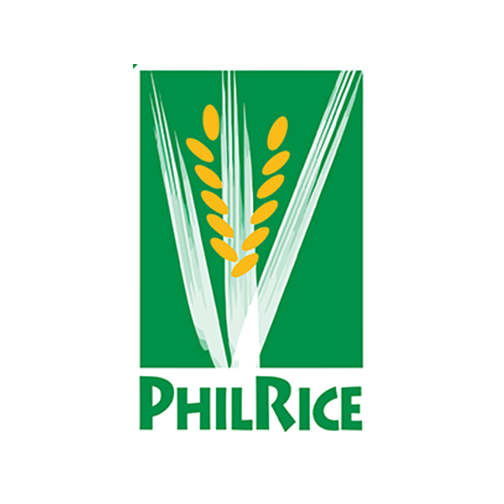 PhilRice is involved in all activities in PRISM. 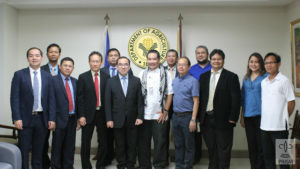 They oversee activities and interactions with the regions. 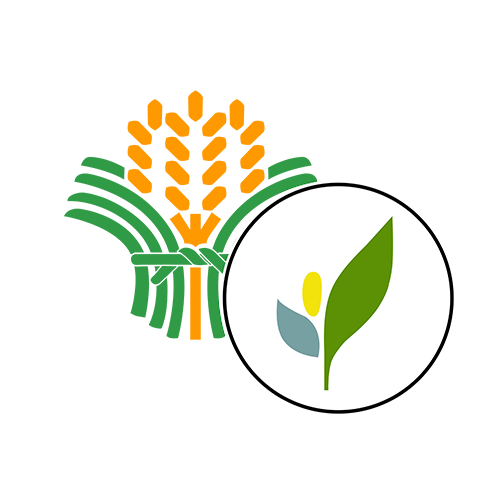 This includes conducts of training and assessment workshops in all participating regions. 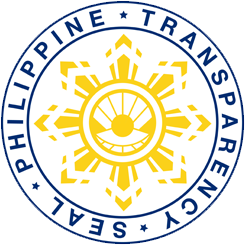 DA-BAR funds PRISM. 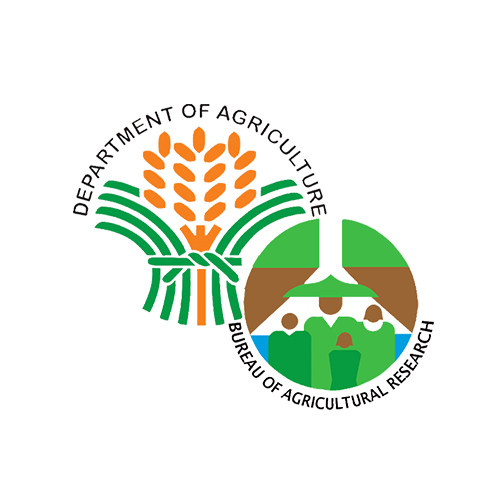 The Bureau of Agricultural Research (BAR) is one of the staff bureaus of the DA which was established to lead and coordinate the national agriculture and fisheries research and development (R&D) in the country. 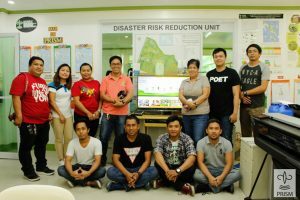 Together with the DA RCPCs, BPI serves in an active and advisory role, assisting IRRI and PhilRice in reviewing the training curriculum and preparing materials for the local cooperators. 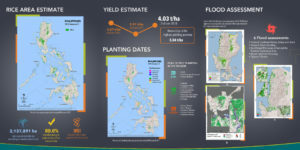 BPI also assists RCPC in coordinating the activities of the local cooperators and in validating the collected data. 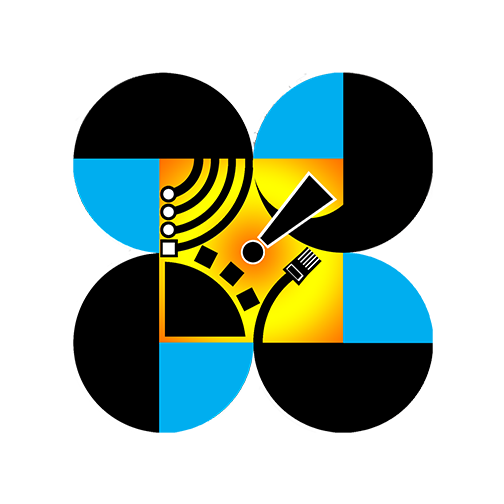 PRISM identified the Department of Science and Technology – Advanced Science and Technology Institute (DOST-ASTI) as its partner because it has the facilities for system redundancy, data storage, data access and sharing, and high performance computer for satellite data downloading and processing capabilities.